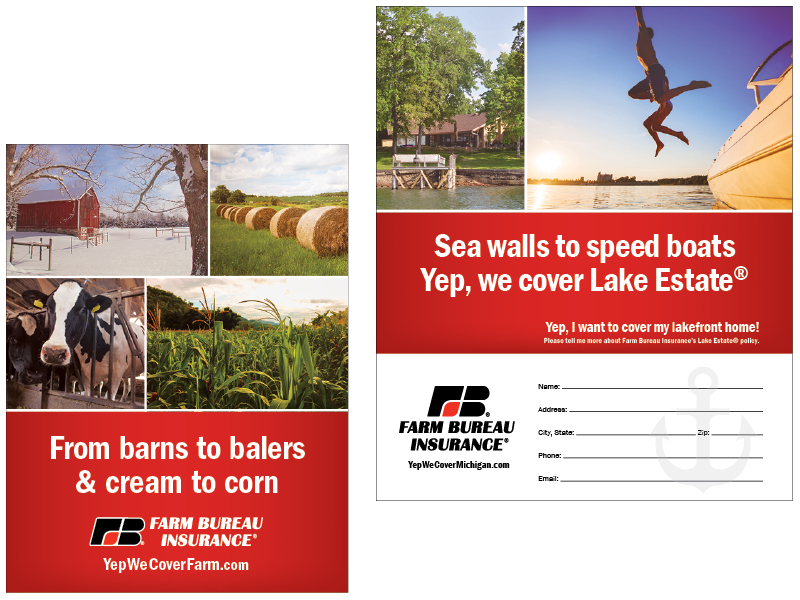 With a deep-rooted history in the farming community, Farm Bureau Insurance wanted to increase market awareness for its diverse product line. They turned to Edge for a better, more strategic approach to attract Michigan consumers. Since partnering with Edge in 2011, Farm Bureau Insurance has enjoyed measurable success in a number of important metrics. These include a double-digit increase in agent co-op advertising participation, more than $1 million in value added and bonus spots annually for paid advertisement and increased quote requests for targeted product lines. In addition, Edge established and implemented a social media strategy resulting in nearly 1,400 likes on Facebook and 265 Twitter followers.